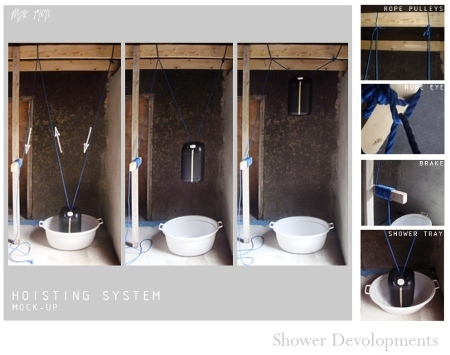 Irish designer Michael Kilbane has designed a concept for a solar-heated shower that uses inexpensive materials readily available in the developing world. Seawater desalination experts from around the world met in New Mexico recently to discussed lessons learned in using renewable energy to produce fresh water. ITT Flow Control’s new solar-powered rainwater pump allows you to water gardens and wash cars without using utility water or grid electricity. 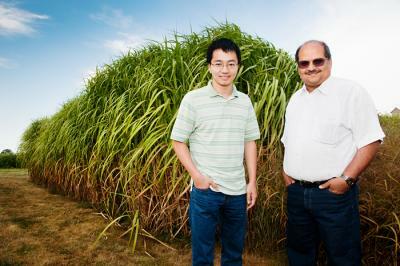 Researchers at the University of Illinois find that miscanthus and switchgrass will consume increasing amount of precious water as climate conditions change. 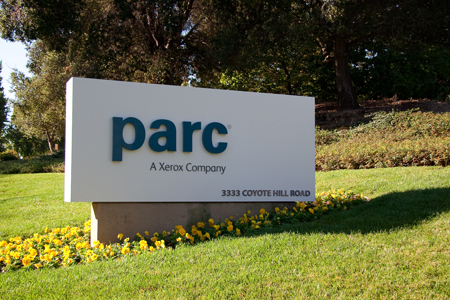 Legendary Xerox subsidiary PARC, known for some of the big technology innovations of today, is now involved in cleantech. We find out exactly what. 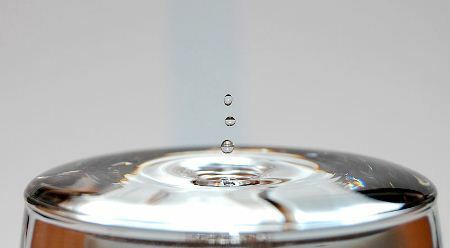 Does Clean Energy Come At The Expense Of Water? What is the tradeoff between clean energy and the use of water when it comes to saving the planet? A comprehensive report by the IEEE offers some things to ponder around this issue.